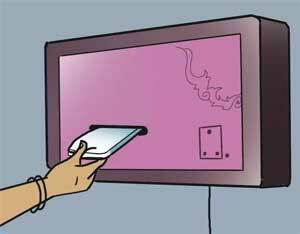 Coimbatore: As part of Womens’ Day, two sanitary napkin vending machines and a disposal machines were installed at Coimbatore Medical College and Hospital here today. The initiative was organised ‘Tasya’ and Chandran’s Yuva Foundation, two NGOs, and inaugurated by the City Police Commissioner K Periaiah. Similar machines will be installed in public places like bus stands in Gandhipuram, Singanallur, Ukkadam and Mettupalayam in the district, a release said.